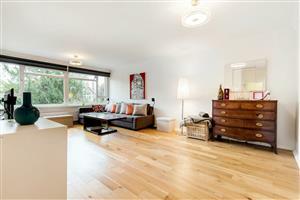 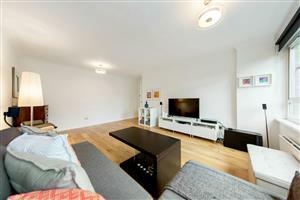 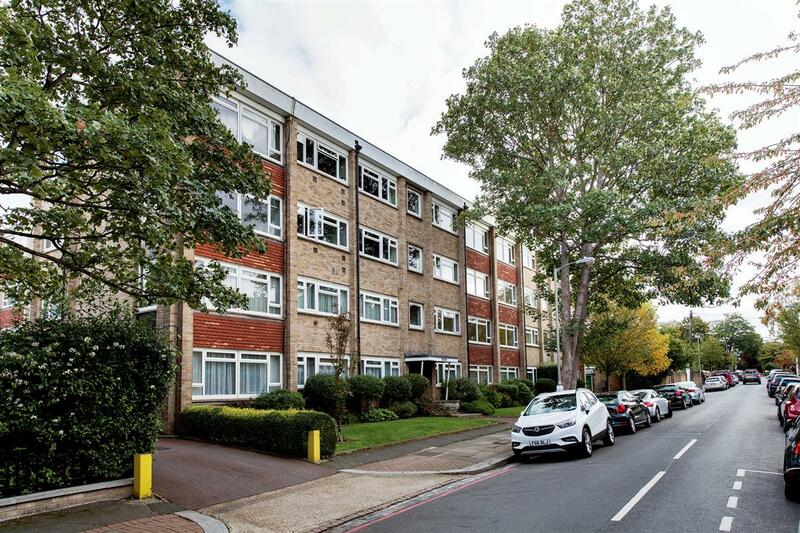 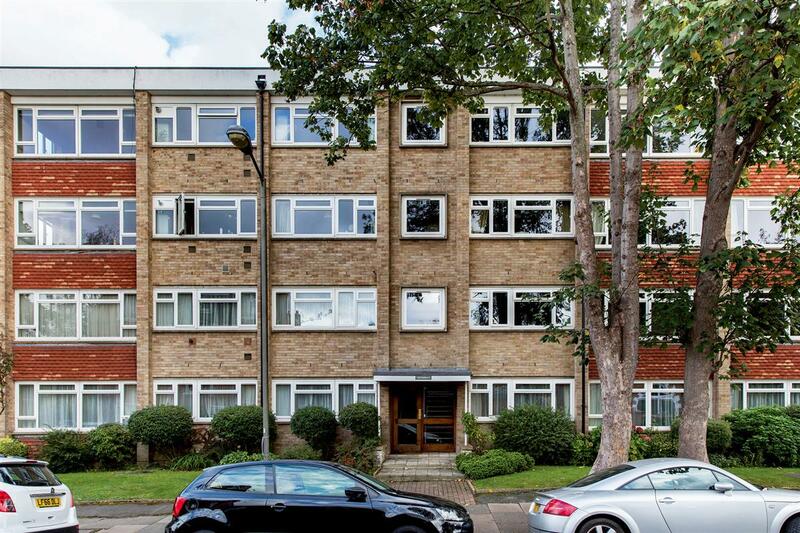 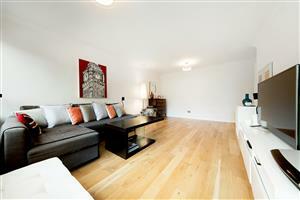 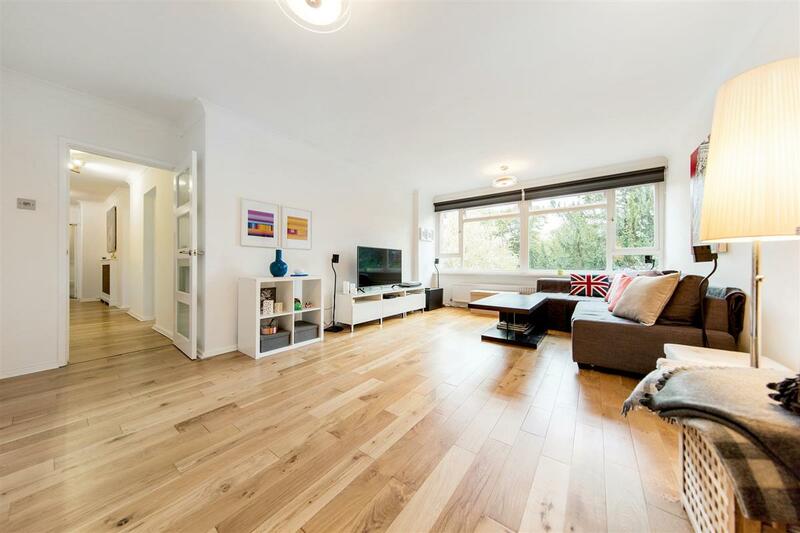 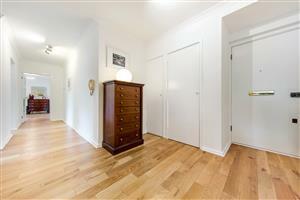 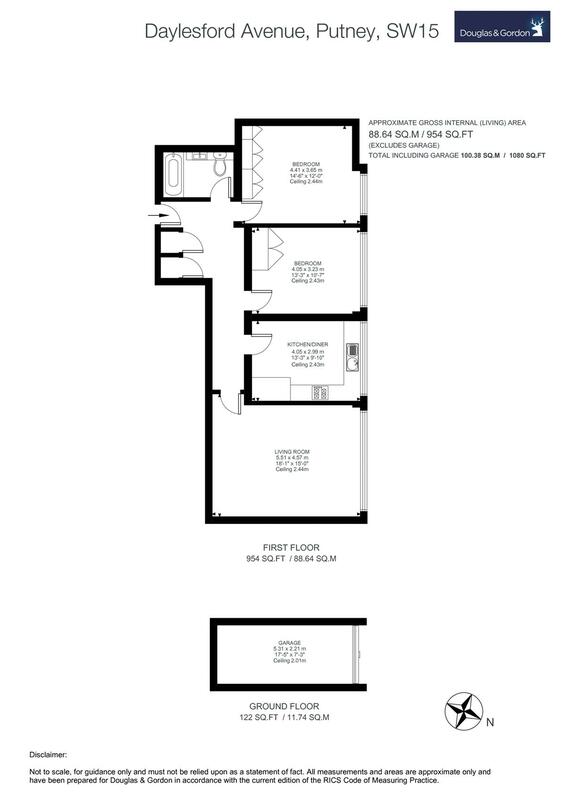 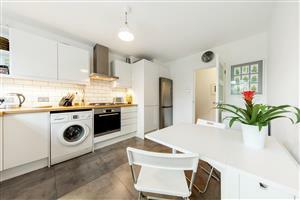 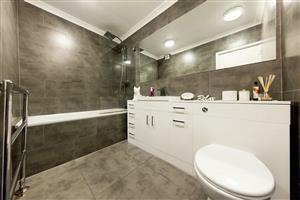 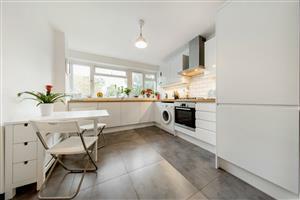 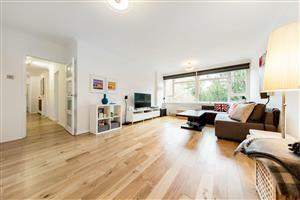 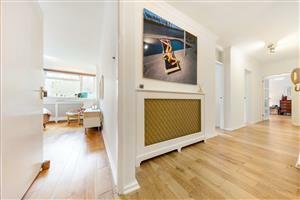 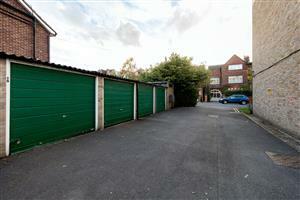 A beautifully presented, two double bedroom, flat (954 sq. ft.) with off street parking on tree-lined Daylesford Avenue. 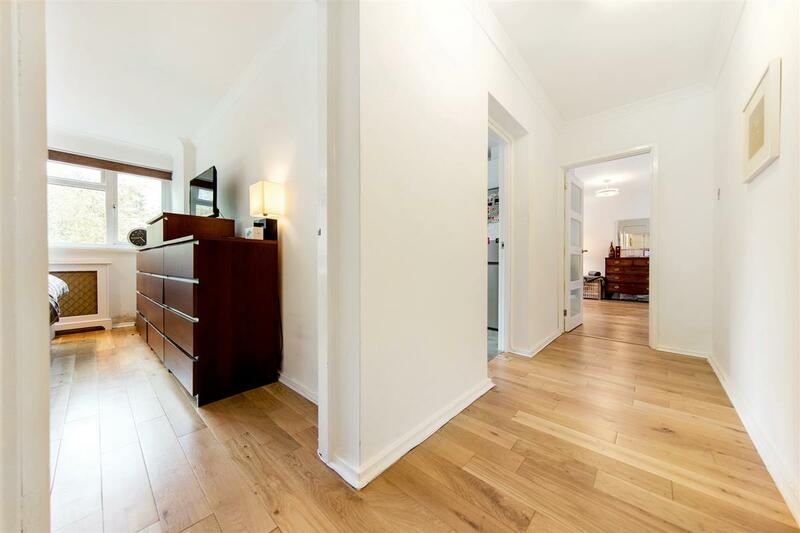 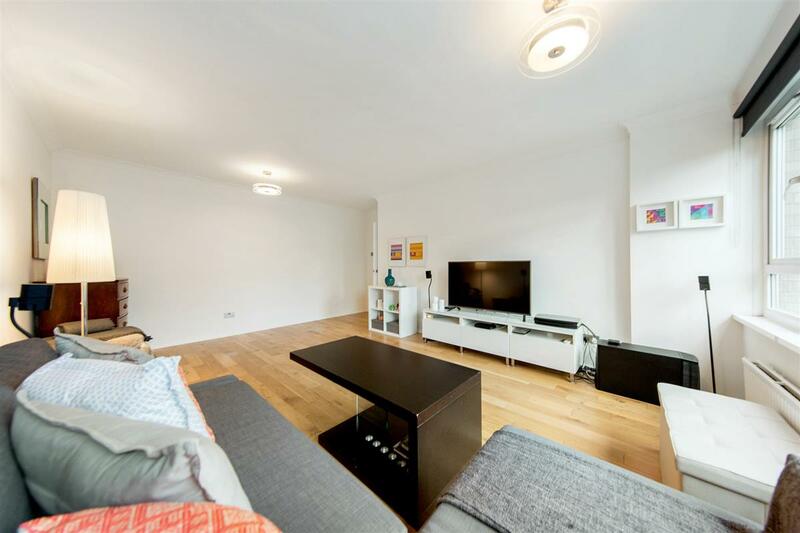 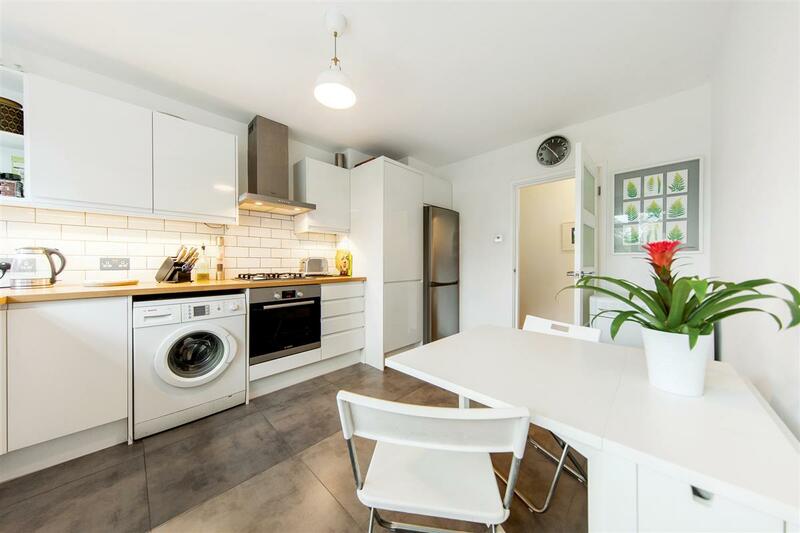 This stunning flat comprises a beautifully wide hallway which leads to both of the double bedrooms, the kitchen/breakfast room and finally the large reception room. The kitchen comprises modern fitted appliances, plenty of storage along with lots of surface space, fashionable brick tiling on the walls and there is enough room for a breakfast table too. The spacious reception room is incredibly bright with white washed walls, one of which is all windows allowing for plenty of natural light. Both bedrooms are doubles and each have large windows and built-in storage. 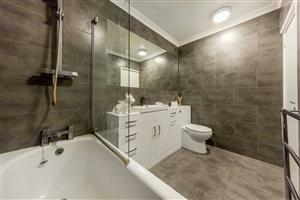 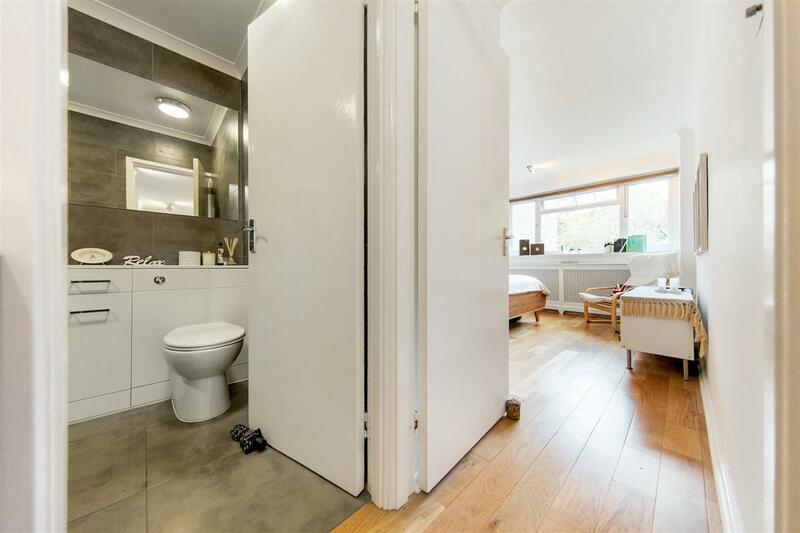 The modern bathroom has been fitted recently with a shower over the bath; further to this, the flat has stunning wooden flooring throughout and benefits from its own garage too. 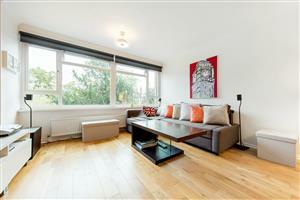 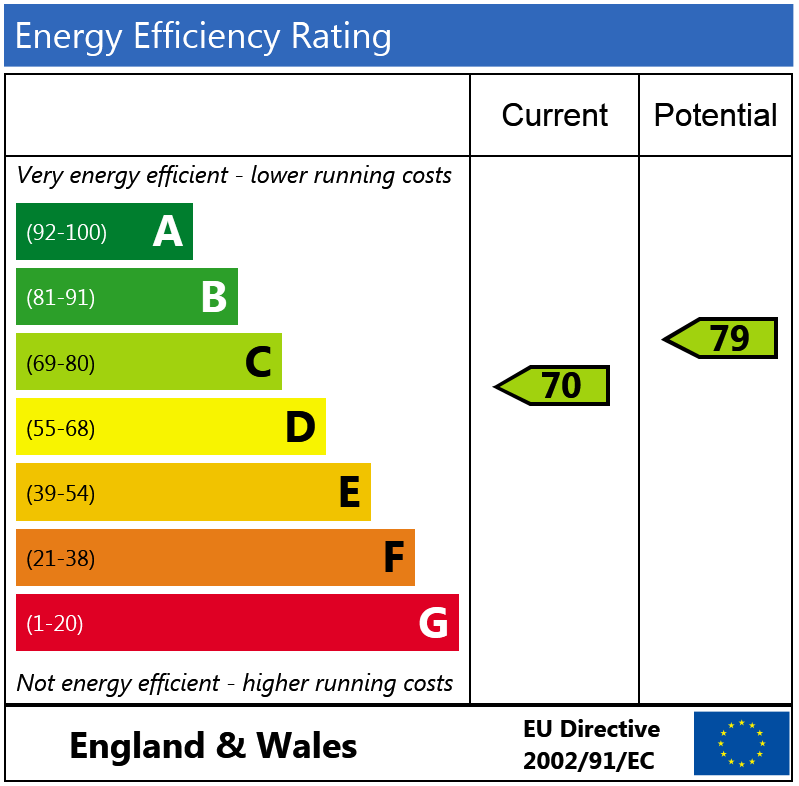 The flat is located just minutes from Barnes Station (approx. 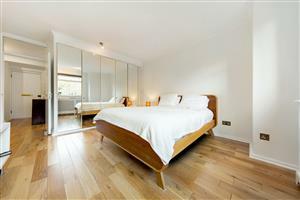 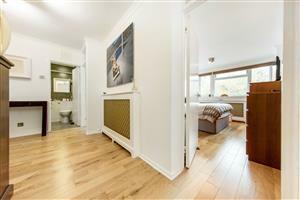 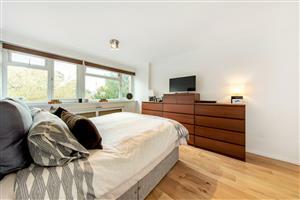 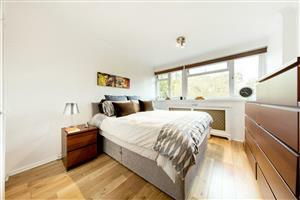 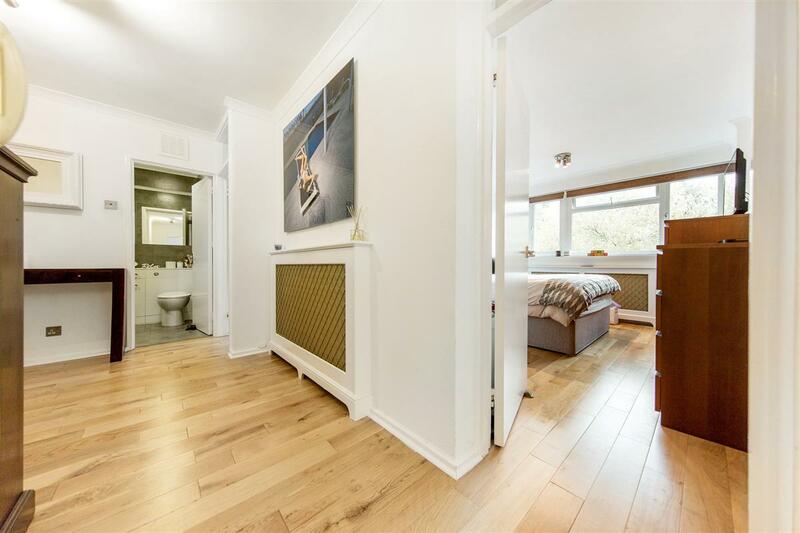 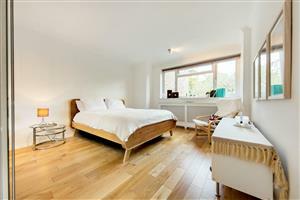 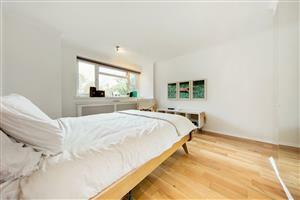 5 minute walk) offering direct access to Putney, Clapham Junction and Waterloo Stations. It is also just minutes from the amenities of the Upper Richmond Road, including a Tesco just a 4 minute walk away, along with the stunning, green expanse of Putney and Barnes Commons.